President Trump referred to members of an international criminal gang as "animals." That sparked a debate about whether it's appropriate to use language that dehumanizes; the president has previously referred to Mexican immigrants as "rapists," while conceding that some might begoodpeople. 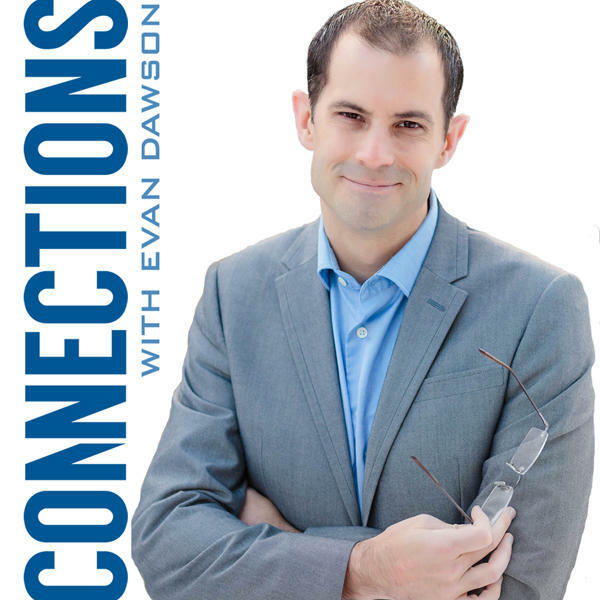 Connections: Are we headed towards world peace? Is war simply part of the human condition? In other words, is world peace - true world peace - possible? Iraq War veteran Paul Chappell says yes. He speaks to crowds about peace literacy, and he says the idea that human beings are naturally violent is a myth. Chappell is in Rochester as a guest of the Gandhi Institute, but first, he's on Connections, along with Kit Miller of the M.K. Gandhi Institute for Nonviolence.